Queens Park Rangers are likely to make a decision about the future of several key players after they’ve faced Leeds United in the FA Cup third round. West London Sport reports that several of their fringe players are likely to leave this January, potentially freeing up squad places and wages for Steve McClaren to manoeuvre in the summer window himself. Idrissa Sylla has already left the club and he’s likely to be followed by a collection of players. Matt Smith is one earmarked to leave, with League One side Peterborough United reportedly interested in acquiring his services. He is likely to be one of several who have struggled to impress former Derby coach McClaren, with WLS speculating that as many as six others could be on their way out of Loftus Road. Paul Smyth and Sean Goss have already been identified as individuals who could move on loan, but the report adds Osman Kakay, Ilias Chair, Niko Hamalainen and Giles Phillips to that list. It is thought that Goss, a former Manchester United trainee, is not progressing as required due to the number of Under 23 matches he’s playing in and McClaren is keen to get him on loan to a League One club in order to achieve some regular competitive football. Both Smyth and Goss have got futures if they get regular football, but the other players are surely ones likely to be heading out with a view to a permanent move. 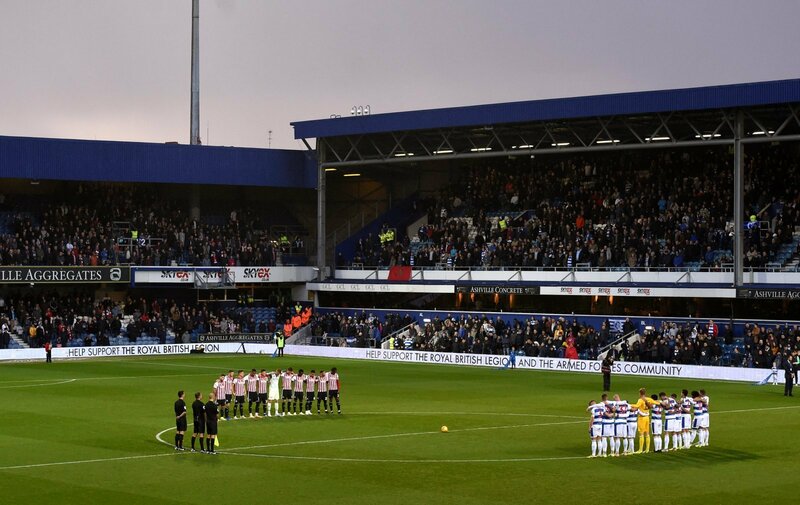 There’s still a big job to do clearing the decks at QPR and with the transfer embargo they’re facing this winter, any squad changes will likely be with a view to improving over the summer.